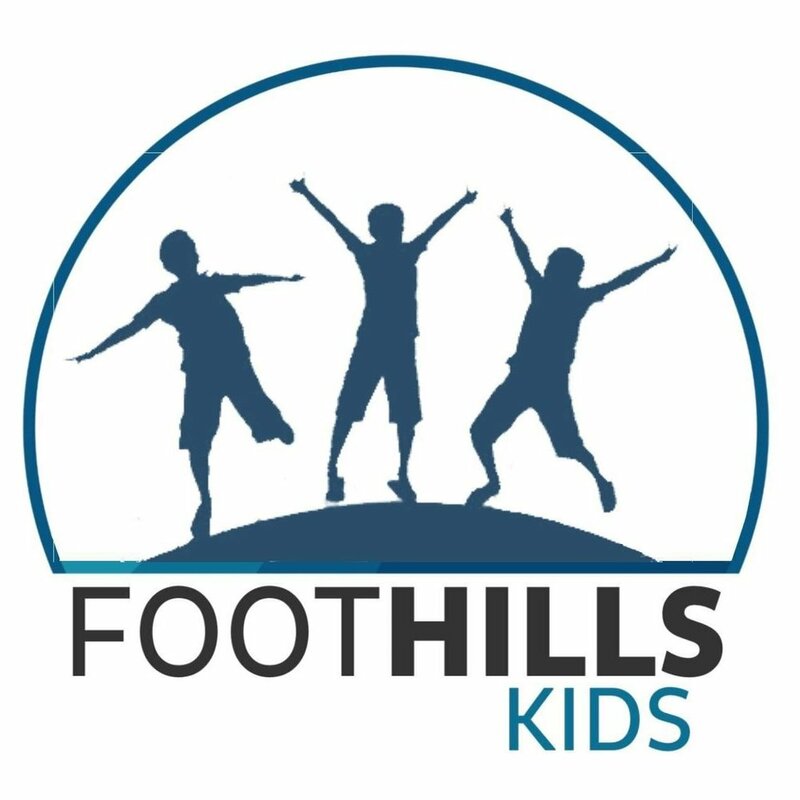 Foothills Kids - Children’s Ministry is about the whole family. Often times people use the phrase, "personal relationship with God," a little too loosely. However, our workers with the children are all dedicated to not only teaching and loving, our children, but to reach out to and minister to the whole family. We are dedicated to instilling the basic foundation which leads to spiritual maturity and servant hood. 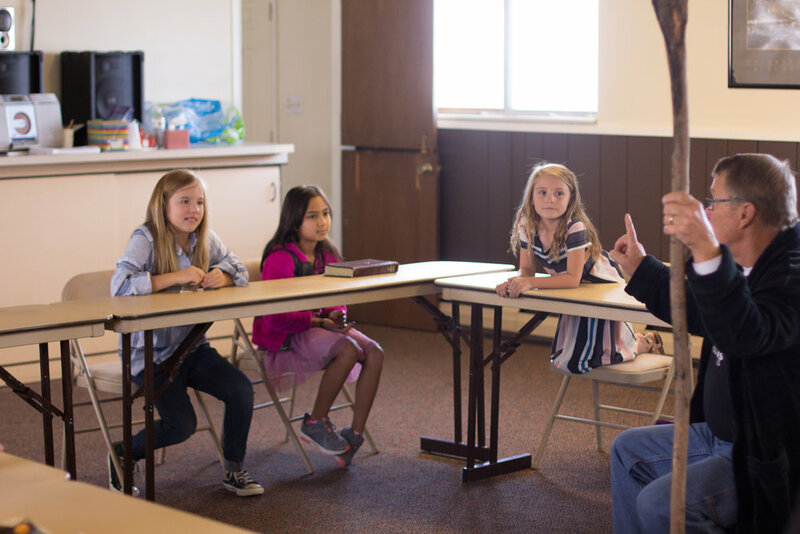 We want to work with our families to ensure everyone of our children learn to know God on a personal level and encounter Him not only while in church service, but in their every day lives as well. We are striving towards a children's ministry that is constantly growing not just in numbers, but in a personal and spiritual growth in each and every child and for that growth to extend to their families and be evident by their desire to go deeper and strive for more! We are so excited about what God has planned for us in the coming year(s)! We are ready and expectant for exciting and wonderful things to be happening in our children's ministry!